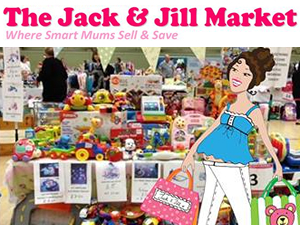 The Jack & Jill Market is dedicated to giving mums across Scotland an ongoing opportunity to make and save money for their families and the Paisley market is held on the third Saturday of each month at the Lagoon Leisure Centre. Sorry, but we have no upcoming events for The Jack & Jill Market Paisley. If you know of an event taking place at The Jack & Jill Market Paisley or anywhere else in Renfrewshire tell us about it and we'll list it on the website, for free!